Mythological Theme Park at Agra, India – Green Space Alliance | Urban designers | Planners | Landscape Architects. GSA was appointed to complete a Project Vision Report, for the Mythological Theme Park in Agra, in order to establish a development program and vision that highlighted Indian mythological stories. Our design team prepared an international Precedent Study Report to showcase various relevant entertainment theme park projects. The report highlighted comparisons between various international projects based on their land uses, program, environmental response, and business models. 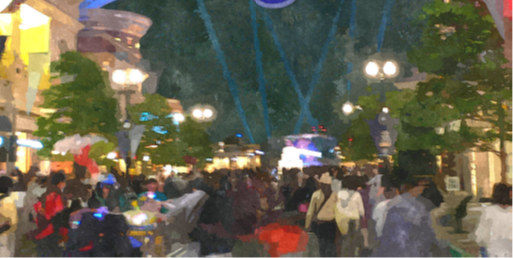 Additionally, GSA prepared conceptual a Master Plan and Urban Design Report for the proposed theme park that helped envision overall development intensions. The Master Plan outlined internal and external circulation patterns, monorail connections to key theme park areas, location of hotel and resort areas as well as associated property development surrounding the theme park.